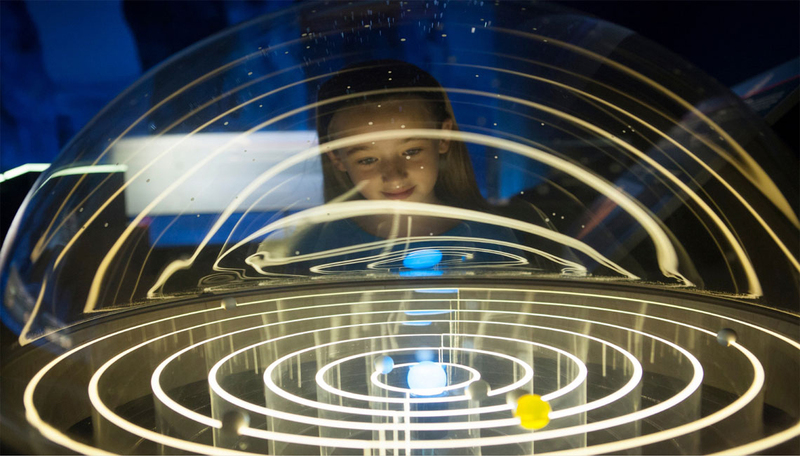 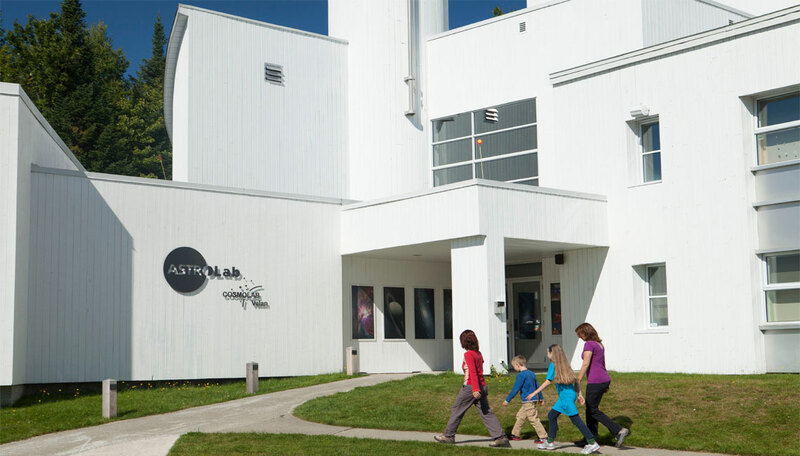 The ASTROLab is an astronomy activity centre devoted to making science accessible. 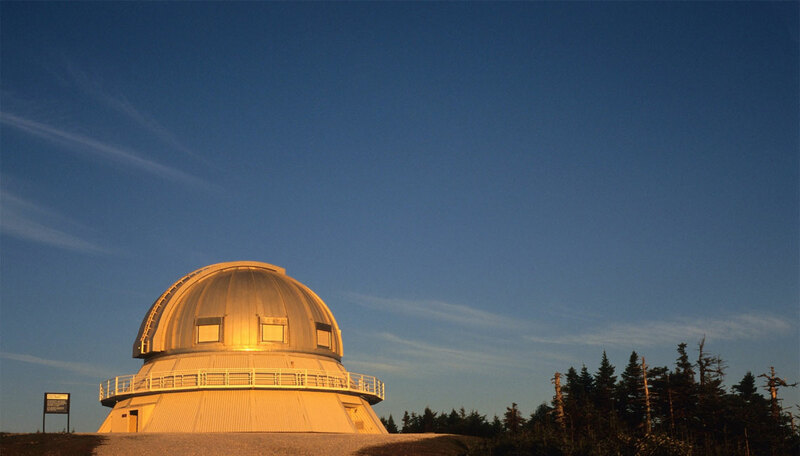 A wide variety of activities allow you to travel the stars – guided daytime tours of ASTROLab and the Mount Megantic Observatory, astronomy evenings at the ASTROLab and at the Mount Megantic Popular Observatory, the Popular Astronomy Festival, and the Perseid Festival are just a few of the discovery activities available in this fascinating world at the heart of the first International Dark Sky Reserve. 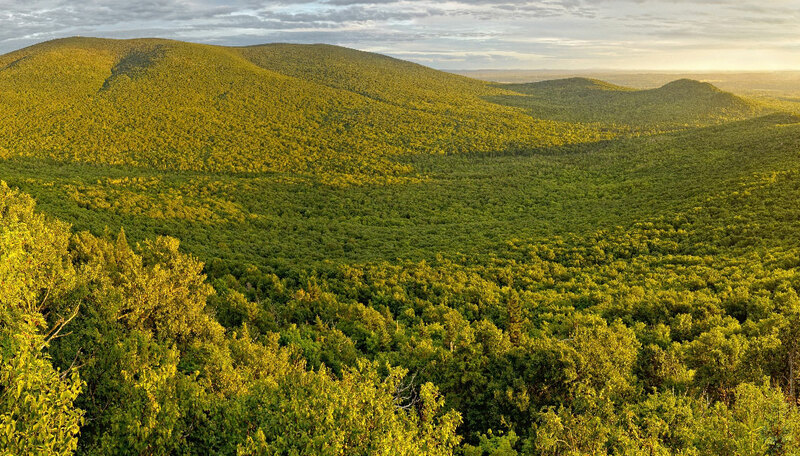 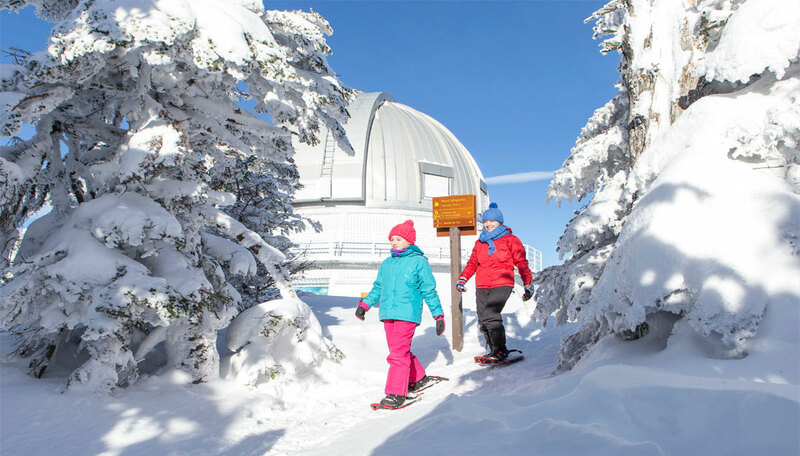 Vertiginous Experience : located in a National Park with summits higher than 1000 meters, you'll discover the most fascinating history…that of the Universe, the Earth and life, your history. 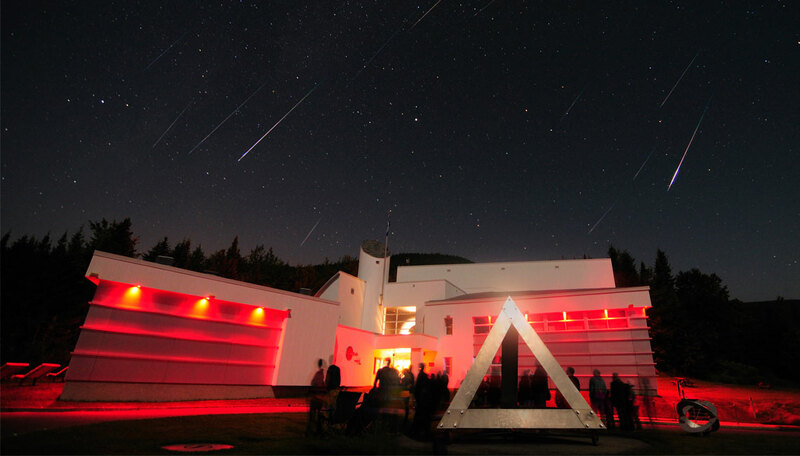 Travel from the Earth to the Stars with our passionate guides, day and night. 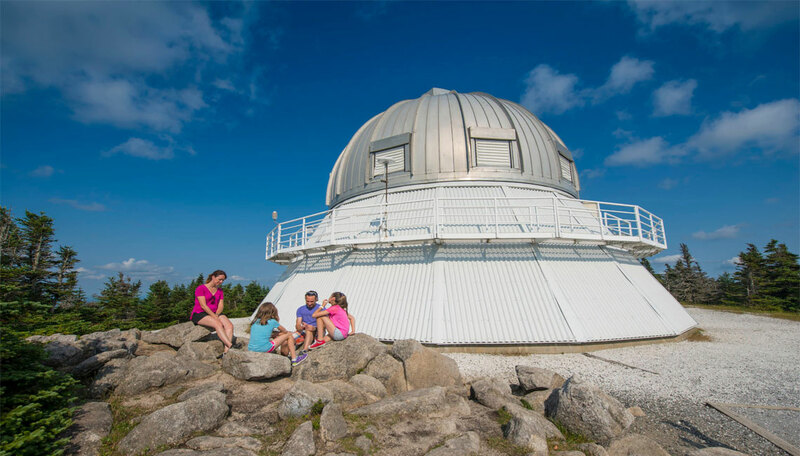 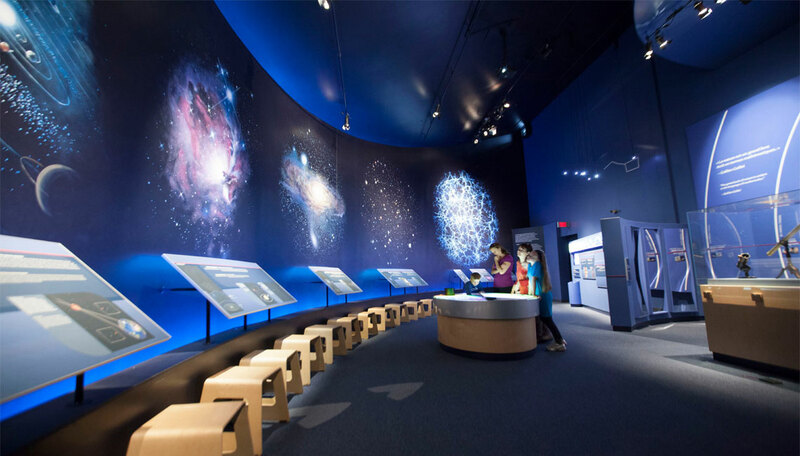 Family Experience : visit the Mount Megantic Observatory, the most powerfull in Canada, discover our multimedia hall at the ASTROLab and it’s fascinating exhibits. 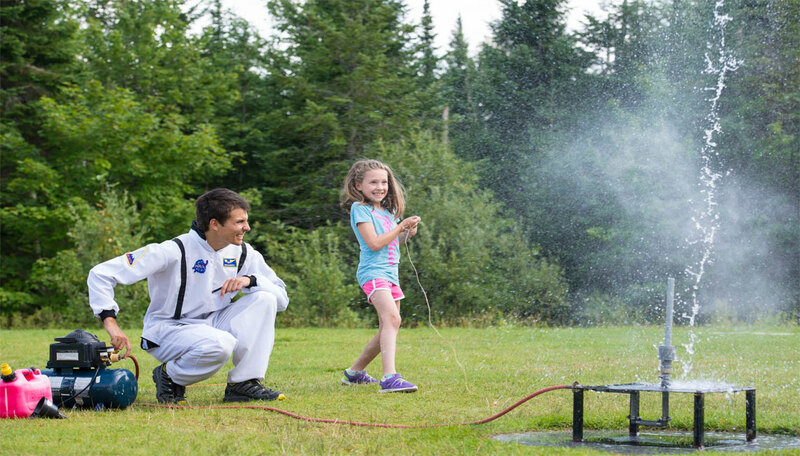 Kids will make their own shuttle to fly. 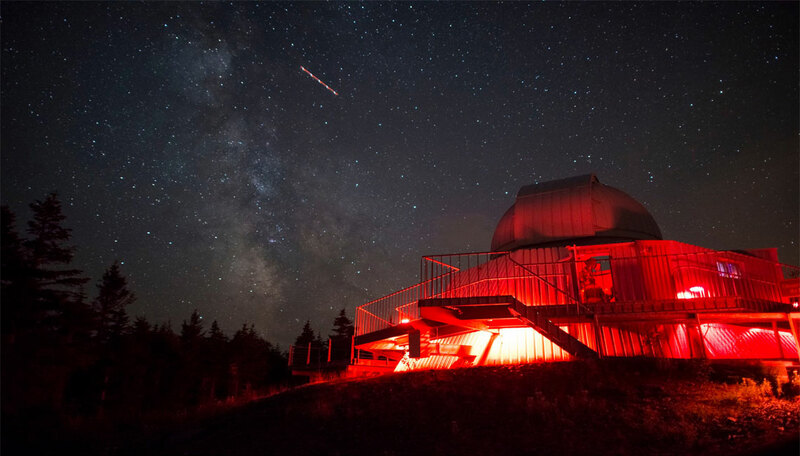 Night Experience : at night, under one of the most beautiful starry skies of Quebec, two public observatories and numerous telescopes allow you to discover the magnificences of the space and the universe, at the heart of the first international Dark Sky Reserve.